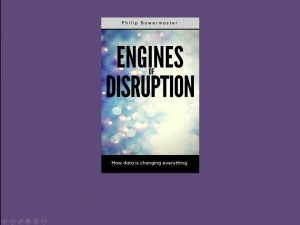 What does it mean to say that data is changing everything? Is the world really turning into data? Or maybe it’s better to ask whether we are turning the world into data. And if we are…is it a good idea? Today we are witnesses to, and participants in, one of the most disruptive transformations in history. 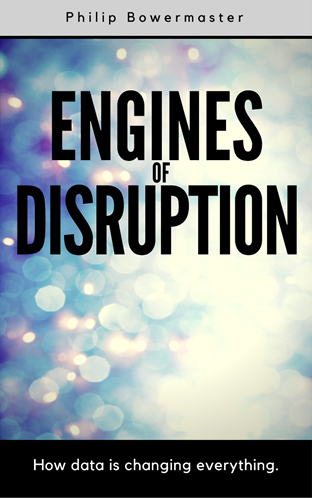 This is not just the era of Big Data, or of Real-Time Data, or of Digital Transformation, or of Deep Learning. What is going on around us transcends the buzzwords. 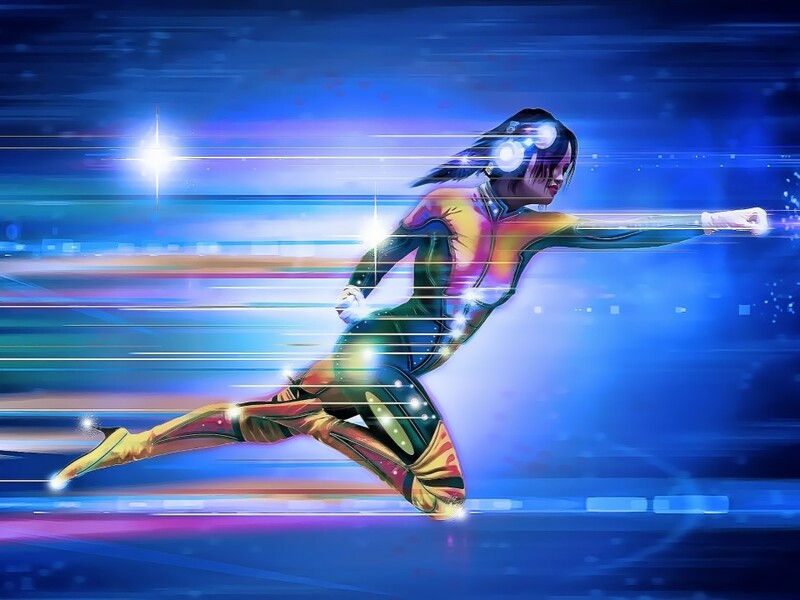 Data is becoming more central to everything we do and, as explored in the pages that follow, to everything we are. Are we ready for such fundamental changes occurring so rapidly? And if not, how can we make ourselves ready? 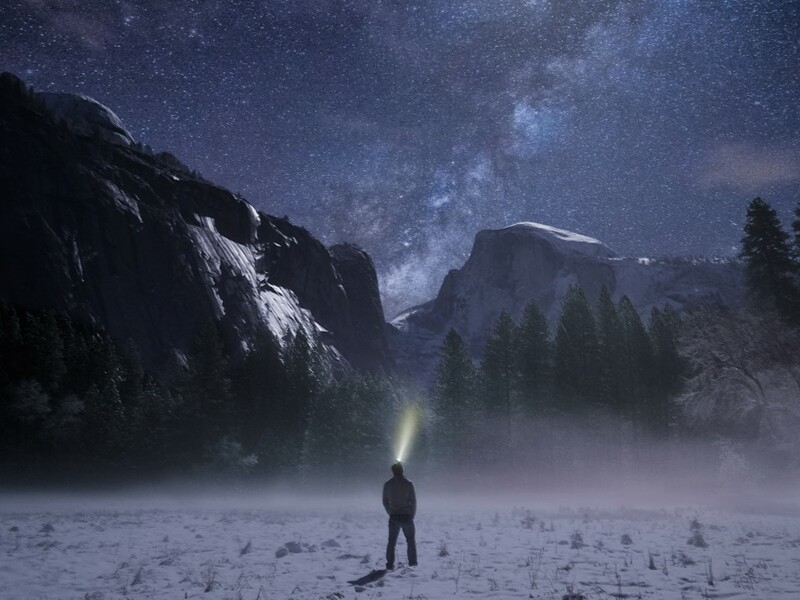 Let’s begin by exploring some of the possibilities. 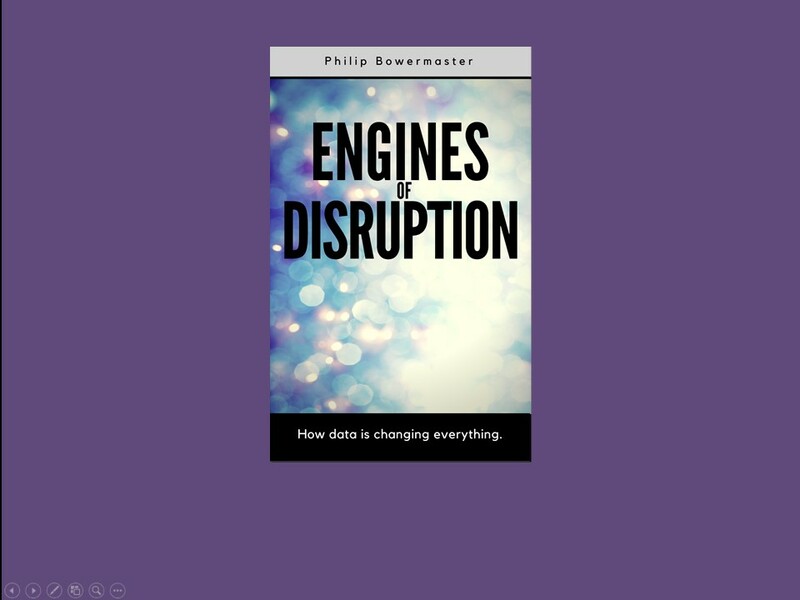 Host Phil Bowermaster discusses his new book, Engines of Disruption: How Data Is Changing Everything, which addresses these issues. Available here.